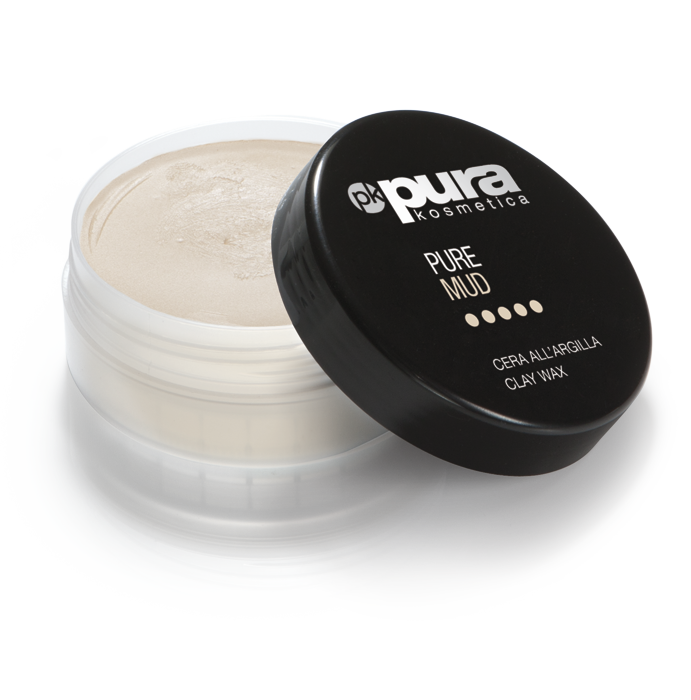 Water based gel-cream with medium hold for a defined and styled look. Styles and defines individual locks. 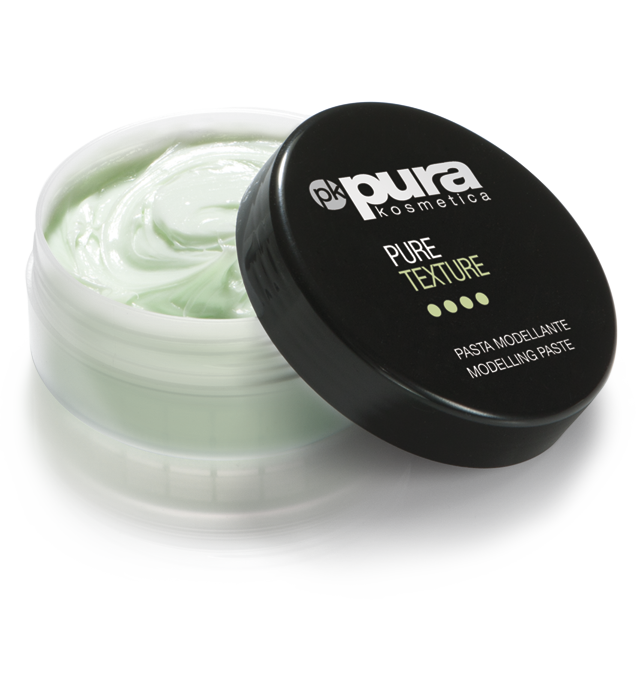 Brightens and defines without weighing down hair. Delicate mango fragrance. Warm up between hands and apply to dry hair while defining individual locks.